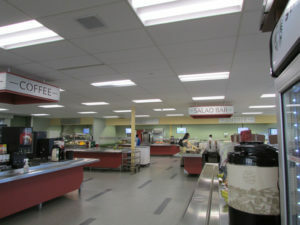 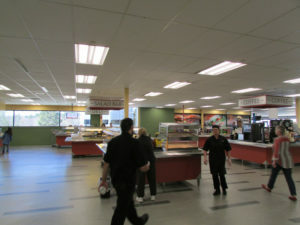 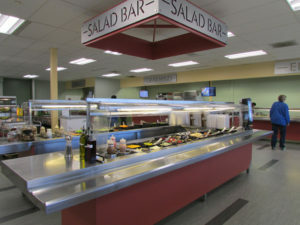 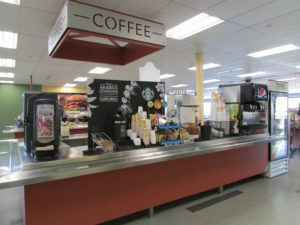 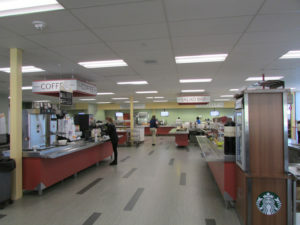 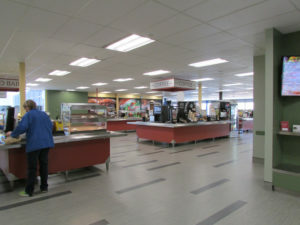 Check out the newly renovated Cafeteria at the Nashua Technology Park! 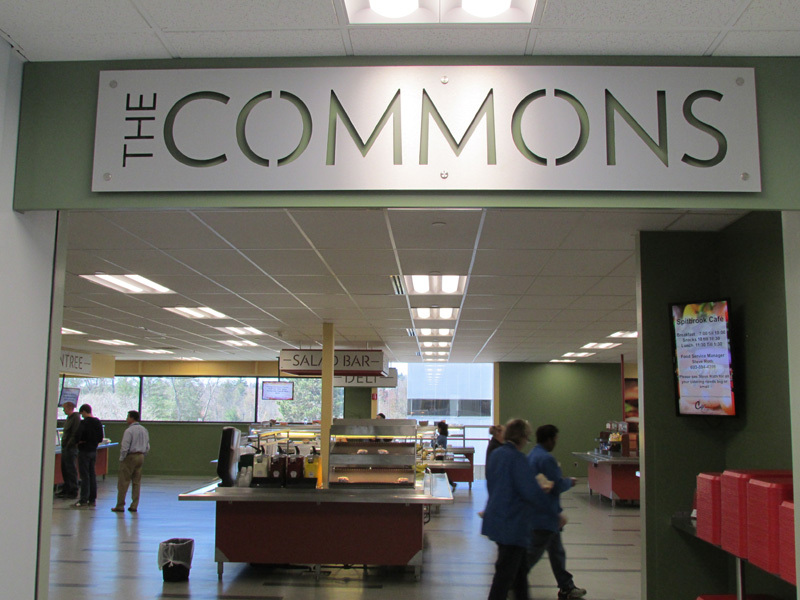 Upgrades include new flooring, fresh paint & new signage! 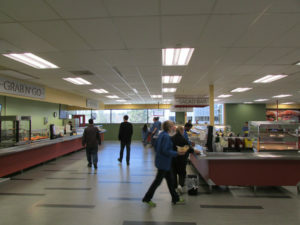 Serving Breakfast 7:00am-10:30am and lunch at 11:30 a.m – 1:30 p.m.